Lady Bird has been sweeping the nation in recent months. For it being Greta Gerwig’s solo directorial debut, she isn’t doing too bad for herself. The film has racked up five Oscar nominations for the upcoming Academy Awards and came away with two wins out of four nominations at the last Golden Globes. 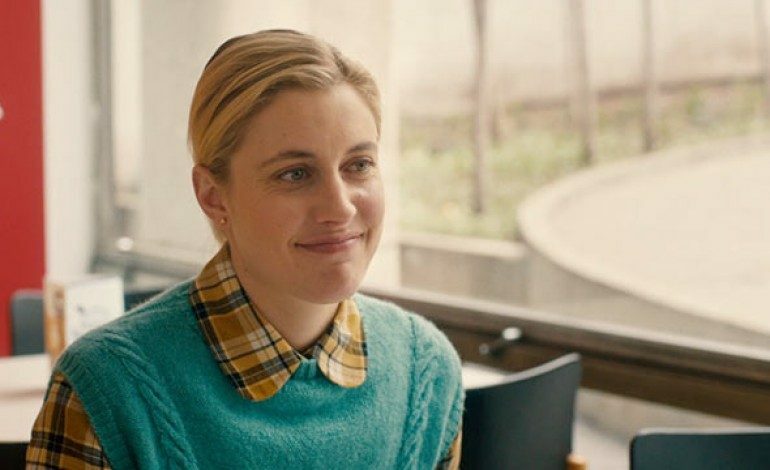 Amidst the success, Gerwig has yet to announce any upcoming projects, most likely caught up in the hoopla of press events and awards promotion. However, she has hinted at her intentions on what she aims to do with her second directorial effort (and her third and fourth). On the inaugural episode of the A24 podcast, she was joined by Barry Jenkins, the Oscar-nominated director and Oscar-winning writer of Moonlight (2016), where he asked about her inspirations for Lady Bird. She also talks briefly about Sacramento being a character in itself. She relates the feeling to Jenkins’ film saying she felt like she “got a passport to a world” when seeing Moonlight, and that it was a world that “we think we know.” It seems like Gerwig wants to show everyone that they don’t know Sacramento like she knows it; the results should be exhilarating. Look for Gerwig and the Lady Bird crew this Sunday, March 4th at the Oscar’s. If she wins big, there should be no shortage of suitors looking to fund her Sacramento series. Listen to the full A24 Podcast inaugural episode here.